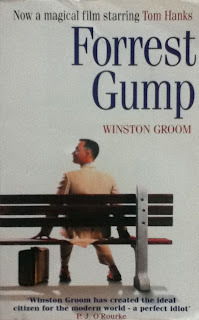 Blurb: Laugh, cry, stand up and cheer: Forrest Gump is everyman's story, everyman's dream. A wonderfully warm, savagely barbed, and hilariously funny 'tale told by an idiot', from the razor-sharp pen of a contemporary wizard. 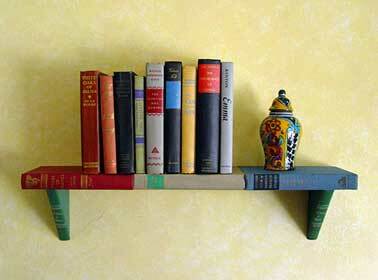 No one is spared and everyone is included. If you've ever felt lacking, left out, put upon - or just wanted to have a rollicking good time - this book is for you. 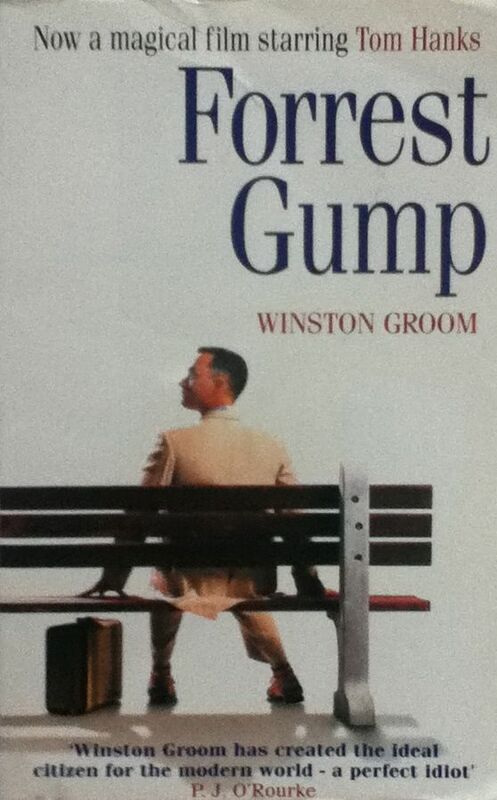 At 6'6'', 240 pounds, Forrest Gump is a difficult man to ignore, so follow Forrest from the football dynasties of Bear Bryant to the Vietnam War, from encounters with Presidents Johnson and Nixon to powwows with Chairman Mao. Go with Forrest to Harvard University, to a Hollywood movie set, on a professional wrestling tour, and into space on the oddest NASA mission ever.